Having spent the past five years almost exclusively working with blockchain technology, Mark Smalley explains how it’s the most secure cryptocurrency in the world. Security is an especially fuzzy term when you’re talking about blockchains and other forms of distributed ledgers. Security comes in different forms and is never just one thing. 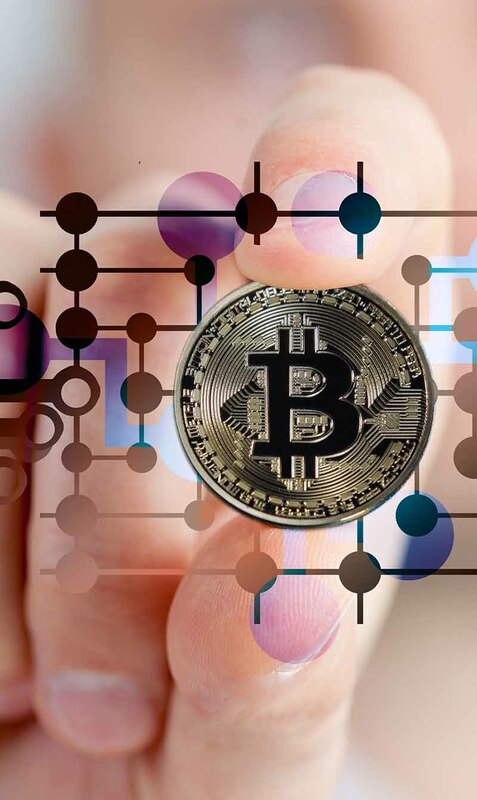 This is true from the often overlooked economic disincentives of distributed denial of service attacks for networks that possess their own native cryptocurrencies (virtual currencies), through to the formulas that secure the account privacy while working seamlessly with the complicated consensus algorithms that keep the entire network in constant consistency. All right. Has that peaked your curiosity, yet? Let’s continue. Nonetheless, when you take all of this into consideration, it becomes quite clear that public blockchains provide the highest levels of security. This is compared to private and permissioned networks or distributed ledgers without blocks, which are designed for throughput (maximum rate at which something can be processed) not security. When looking at public blockchains, security is able to take an even more focussed approach. The size and value of the chain are less important than the network’s hashing rate, which becomes a transparent attack vector with known costs. With the network expecting to consume more electricity than the country of Denmark by 2020, the dollar cost of this attack is not the only consideration. Although, it does at least help explain where some of the intrinsic value found within this new financial instrument derives its difficult definitions. Should bitcoin be considered a commodity or new platform for distributed economics? This ongoing battle for a clear definition of exactly what it is may even end up being the thing that prevents it from being either. So, will the future of Islamic finance be in gold or bitcoin? At the Islamic Finance News Forum in Kuala Lumpur earlier in April 2017, I was asked to present on the similarities between gold and bitcoin. More importantly, I was also asked how these distributed ledgers are providing new digital sunnah instruments for the future of Islamic Finance. Beyond the cryptographically based inflation-proof digital assets that these new ledgers are able to provide is the technology behind the ledger. It can also be used to independently verify ethical claims. This is why we’ve formed the Blockchain Embassy of Asia –which is ASEAN’s first public blockchain consortium, that focusses on regional problems rather than industry specific ones. Together, with partners such as RHB Group, Maybank and ATA-Plus, we’re exploring new ways to better serve the 3.5 billion poorest – approximately two billion of which are currently not served at all. Mark Smalley’s a highly reputable technologist in Southeast Asia and was the first qualified ASEAN MongoDB Master, where he won an award for his open-source NoSQL (‘big data’database technology) content management system. 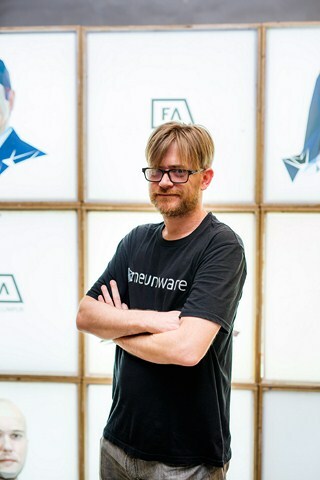 He’s currently founder and CEO of Neuroware.io, where they’re developing a range of blockchain solutions aimed to improve efficiency, reduce costs and introduce new business opportunities to organisations throughout the region. He believes that distributed computing systems have the potential to change society for the better. It’s frightening when you realise we currently spend over a trillion dollars annually producing, moving and protecting this tentative asset with manmade value we call cash. The less we have, the harder it is to use and obtain, which is why the 85 richest people on the planet have more money than the 3.5 billion poorest of us. Only those who can afford to stay ahead of the inflation curve can keep up with those of us who struggle to even find the time to understand exactly what an inflationary currency means..